Hey Hey! 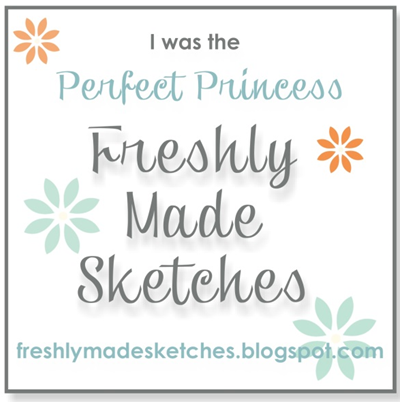 I have to make this post super short because I sneaked away while little miss fell asleep in the high chair! Don’t you LOVE this stamp? It is from the Salebration catalog. 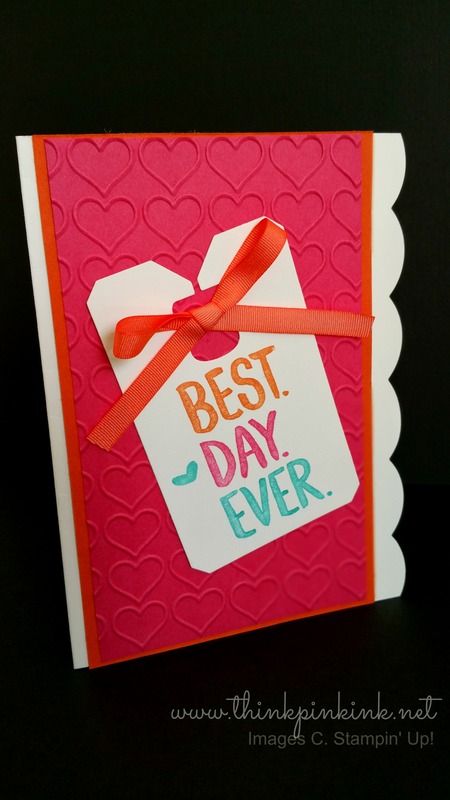 It is the Best Day Ever stamp set and I used the Happy Hearts embossing folder. It’s a cute bright card that is easy to mass produce. During this promotion for every $50 you spend you get to pick your selection of free goodies! You know that I took part in that action! You can too here! Sorry I don’t have more pics to post. I’m pushed for time and for some reason my computer is saying that the pics of this card that I do have are too large to upload! Ugh!